The Lilliput Elevator Advertising Kit is a new innovation for Lilliput - an LED Display system which can be customized to act as a control mechanism as well as an advertising display kiosk system for installation into elevators / lifts. 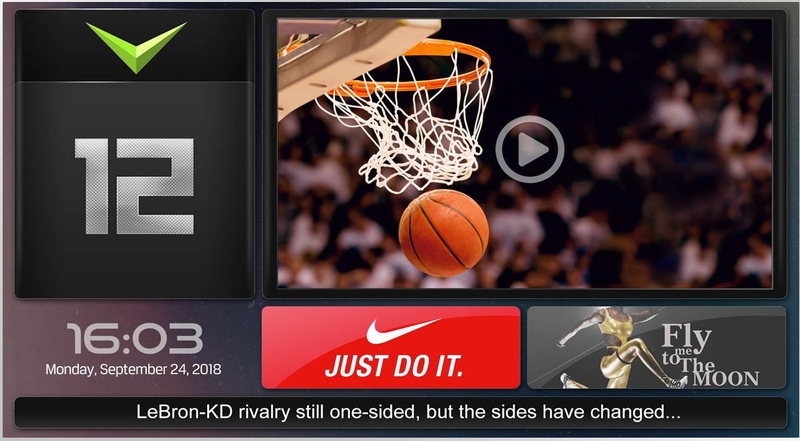 ... to the interactivity zones on the panel. 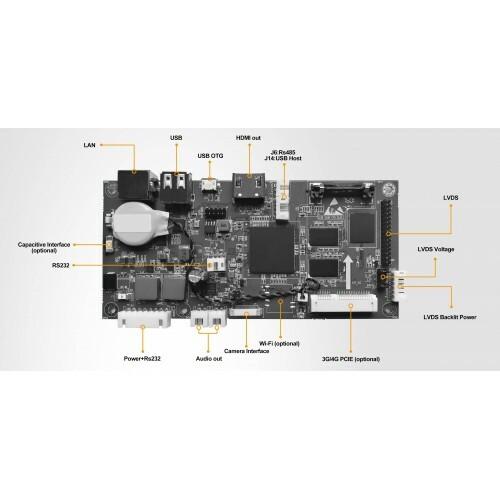 Unlike some models on the market, the Lilliput Elevator Kit is not based on a common operating system - it is a robust OS that has a designed only to work with our proprietary software. 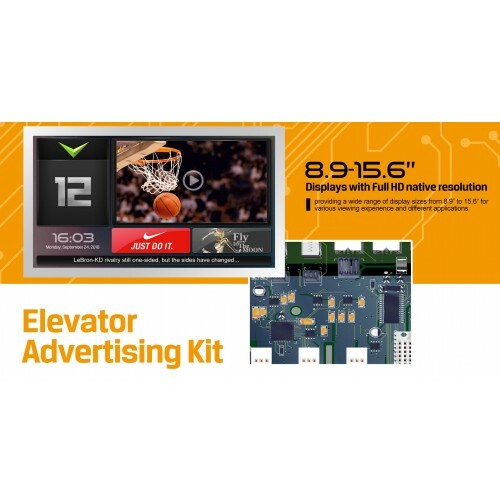 Product Code: Lilliput Elevator Advertising Kit - 8.9" to 15.9"